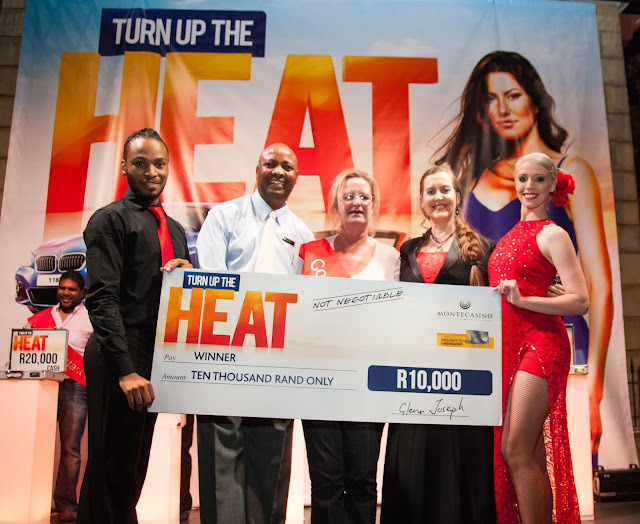 Montecasino’s Turn up the Heat promotion sizzled in the grand finale on 31 March when top prize winner – Morné Kermis from Centurion – proudly drove off in his brand new BMW 118i and several other delighted winners walked off with their share of the prize money. 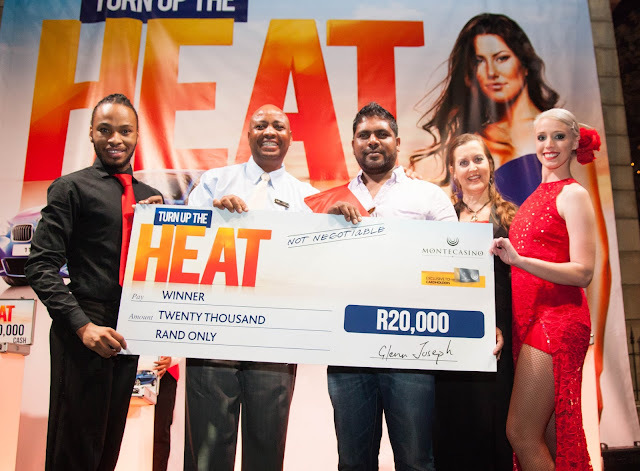 Cash prize winners on the day included Srinivasa Sathiah from Randburg, who won R20 000; July Ngobeni from Bryanston who won R15 000; and Esme Volschenk from Roodepoort who won R10 000. 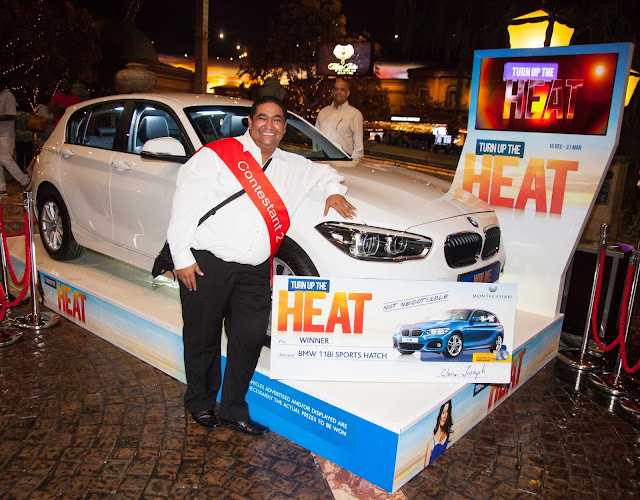 Turn up the heat launched on 16 December as an exclusive promotion for Montecasino Rewards cardholders and carried a total prize pool of R3.5 million in cash and cars – which included six smoking hot BMW sports hatches and convertibles. 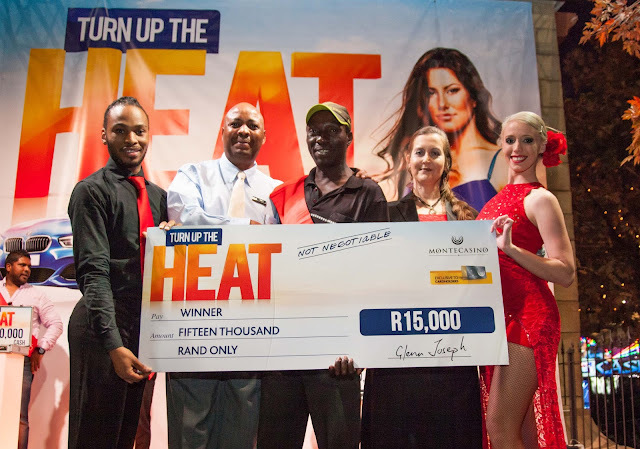 To become a Rewards cardholder, simply visit montecasino.co.za. Be sure to join the brand on Facebook at www.facebook.com/montecasino or follow us on Twitter at @MontecasinoZA.